Each Maserati and Lotus vehicle built is done so with exquisite craft and attention to detail. Naturally, you wouldn’t trust your prized Maserati or Lotus vehicle to just any mechanic. Your high-class luxury vehicle deserves the same care and treatment it was built with each time it comes in for maintenance or repair. That’s why we here at Maserati Lotus Greenville offer meticulous and expert care here at our service center. Our team of certified technicians are trained to care for a variety of different vehicles and committed to giving your vehicle the utmost in care and attention to detail that it deserves, no matter its make or model. 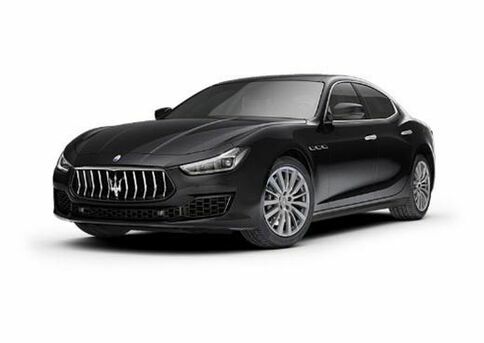 Whether you’re driving a brand new model Maserati, a pre-owned Toyota vehicle or a Vintage Classiche model, and whether you’re looking for routine maintenance or a complex repair and restoration work, we’ll deliver the best results around, at an affordable rate. 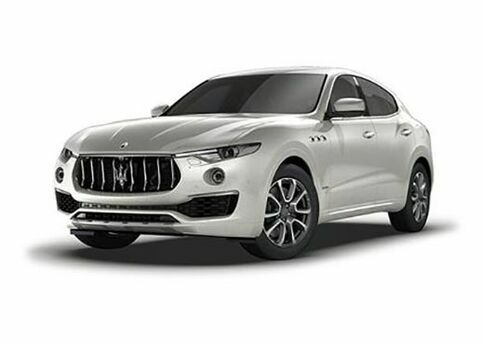 In addition to top-quality care, we here at Maserati Lotus Greenville do everything that we can to keep things affordable for our customers. We're able to service makes and models beyond the Maserati and Lotus brands as well, so don't hesitate to bring your vehicle in for some quality care. We work hard to offer the lowest prices, while offering other benefits such as free detail with pickup or delivery. Don’t risk using lower quality parts that could end up costing you in the long run. 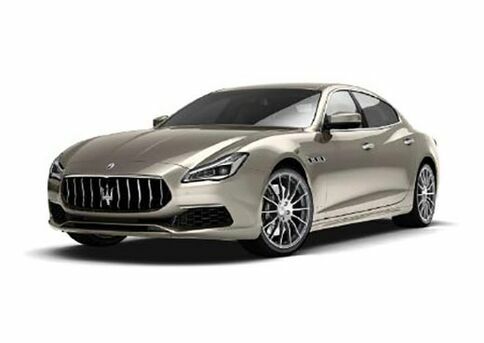 Here at Maserati Lotus Greenville, we offer a base rate of $85 for classic cars model years 2002-2010. 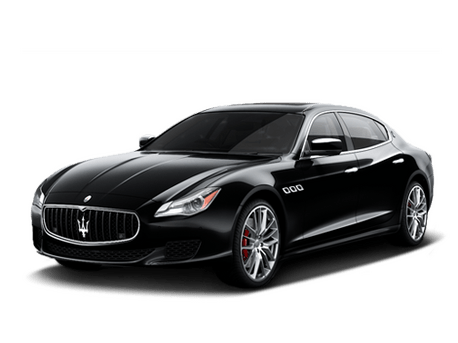 If you’re looking to get a high-quality service experience for your Maserati of Lotus vehicle, whether it’s new or vintage, our excellent service center here at Maserati Lotus Greenville is happy to assist you. We’ll work at affordable rates, with the top-quality parts designed to give you the best performance and efficiency out of your vehicle. Simply give us a call or use the form located on this page to schedule an appointment with us. We’ll be happy to work with you whenever it’s convenient. We look forward to hearing from you!